The Mekong is the artery of life in Laos: a trading route, a source of food and water, and a social center for the settlements along its banks. 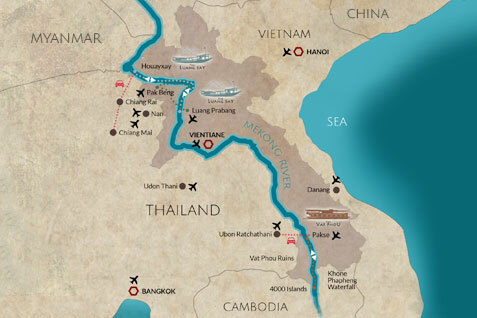 Known locally as The Mother of Waters, the Mekong river has been venerated and worshiped for thousands of years. 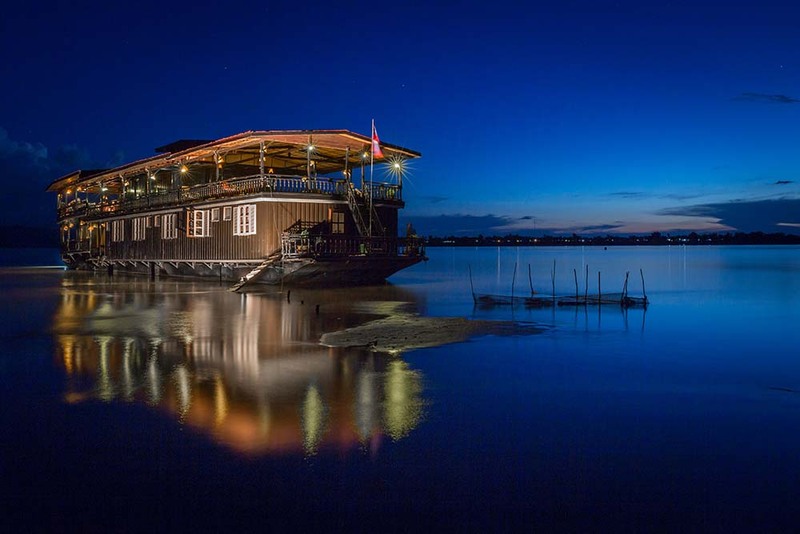 The Vat Phou Cruises offer a fantastic opportunity to discover the splendor of the Mekong River and the Unesco World Heritage Vat Phou Temple on a delightful three-day voyage aboard a luxurious floating hotel. Since 1999, our custom built river cruiser has traveled on the Mekong in Laos between Pakse, Champasak and Don Khong Island. The boat is appointed with everything for your comfort, safety and enjoyment. Our boat staff and guide are always available to help you with any need you may have during your cruise on the Mekong. 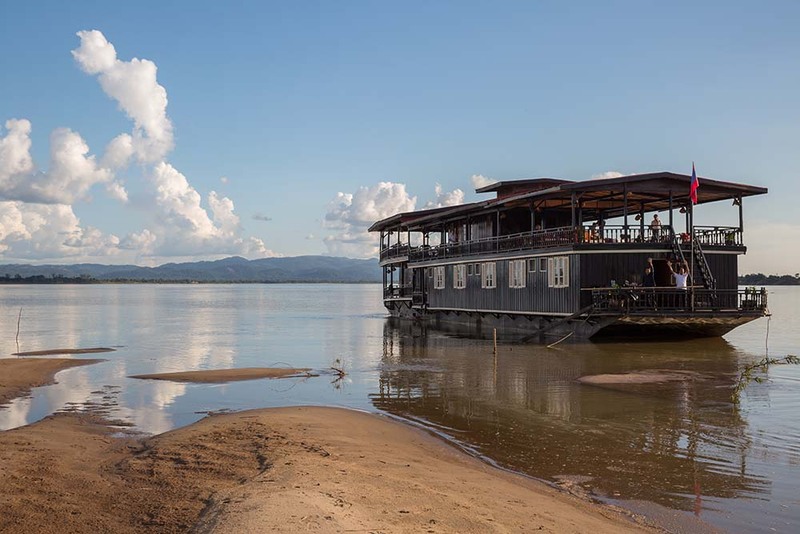 With almost 2 decades of experience cruising the Mekong, the Vat Phou cruise offers a cultural journey along with an opportunity to understand a bit more about life on this legendary river in Laos. The boat is appointed with everything for your comfort, safety and enjoyment. 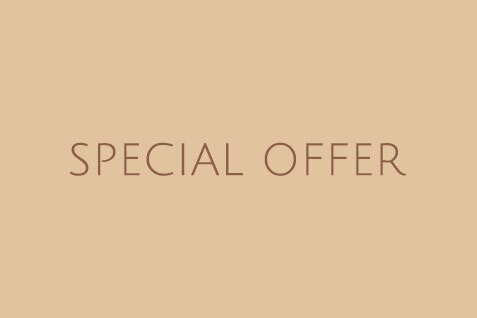 We have 12 air-conditioned cabins with private bathrooms, two large open shaded air decks, a bar, and a restaurant.